The team at LM Handling have had a busy few months, with several ongoing projects. 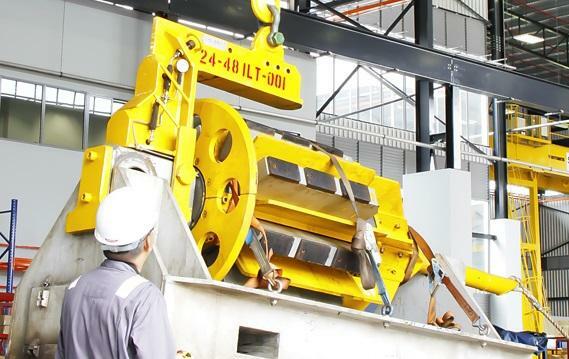 Our upgraded 96" internal lifting tool (ILT) has recently returned from the successful installation of 8 pin piles in the Caspian Sea. several of our 200t, 250t and 400t hydraulic release shackles (HRS) came off a large project in Australian waters. 24no. 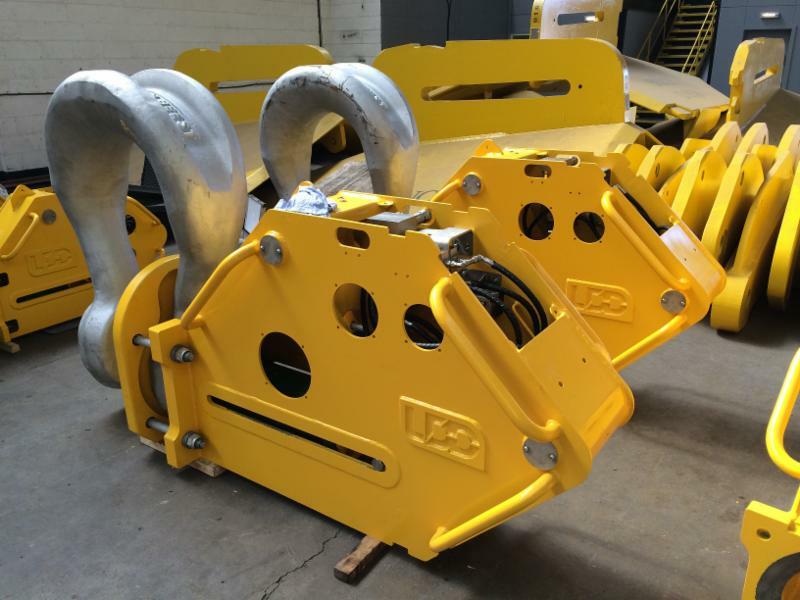 LMH Hydraulic Release Shackles were successfully deployed for 60 days offshore and have now returned to our yards in the UK and Singapore, ready for rental. 4no. 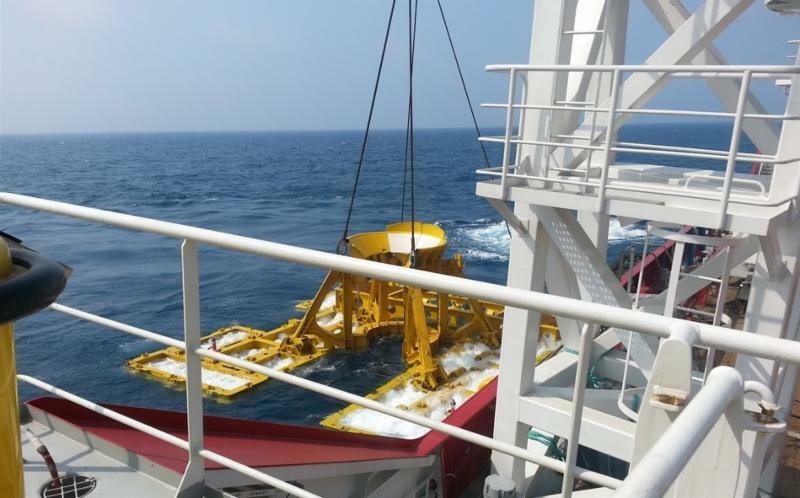 600t HRS have recently returned from a succesfull campaign in the Gulf of Mexico. LMH recently completed a project in Myanmar using our 24-48" ILTs. The project was completed within budget and on time. 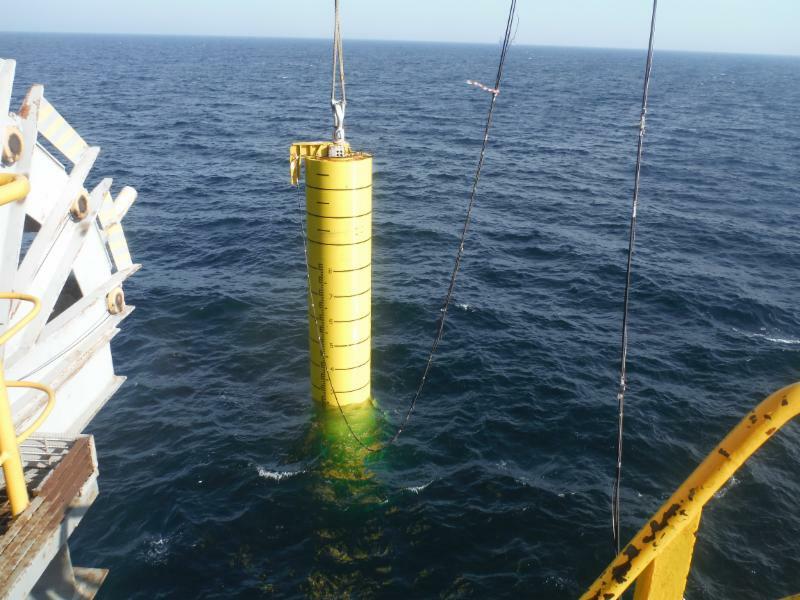 LMH have secured and are preparing three StabFrame projects with sister company MENCK, and have mobilised ILTs on further projects in SEA and West Africa.